Released this week is a limited edition box set with both DVD and blu-ray formats are three Ray Harryhausen Sinbad films together with lots of extras. The trio are undeniably popcorn classics with pioneering effects for the time they were made. I certainly remember seeing the second and third of these back in the day when we had a local cinema. 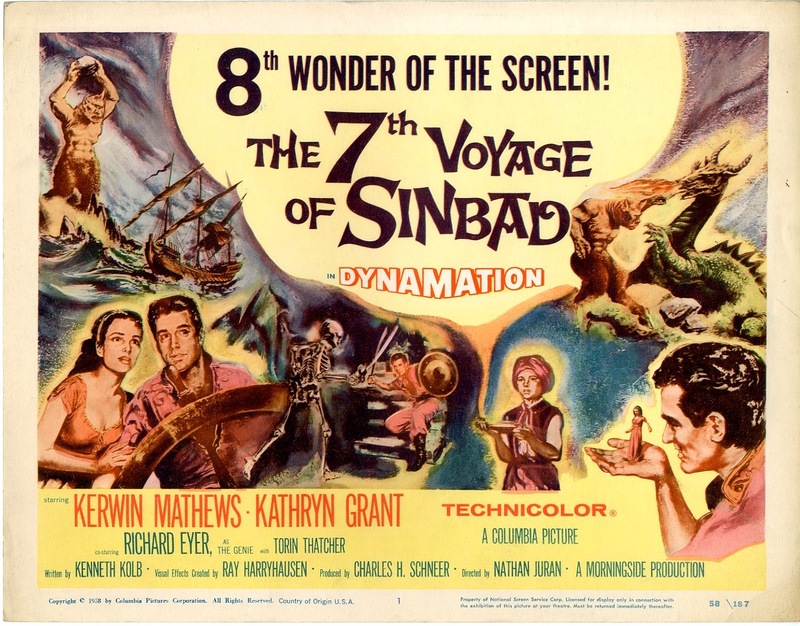 The 7th Voyage of Sinbad is the earliest and least familiar though it’s been on TV many times. By today’s standards this 1958 movie is rather creaky though its not the legendary special effects that have dated half as much as the acting and plot. Nonetheless it has the sort of thrills and spills that would have entertained audiences in a time when most comparable films tried things like superimposing ordinary sized lizards over the picture to make them look huge. Trouble was they just sort of sat there. By contrast Ray Harryhausen’s stop motion animation- known as Dynamation- makes the creatures much more entwined with the action and it is this aspect that ultimately makes the movie watchable. It was fifty years ago today that Sgt Pepper first used a cash machine. 1967 is proving to be quite the year as we have yet another fiftieth anniversary and this time it’s the cash machine, officially known as the ATM though often referred to as `the hole in the wall`. 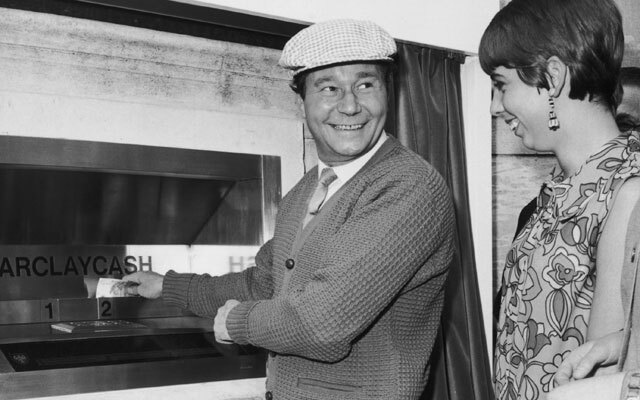 Fifty years yesterday, on 27 June 1967 in North London’s Enfield branch of Barclay’s Bank, Reg Varney (looking like he was on the way to the golf course) became the first person ever to properly use an ATM. Did he withdraw his own money? Why was he wearing a cap? Who even was Reg Varney? More pertinently who actually invented the thing? "Is there really a tiny bloke in there luv?" "Yes, Reg, there really is"
Simon Bates: "Looks like being a good Thursday night on Top of the Pops. We've got Queen and Roxy Music and Duran Duran and so many more. Kicking off though with this lady down here a new version of an old song called Iko Iko. The lady in the blonde hairdo and not much else is Natasha. Xelibri - Great advert….shame about the phone. In 2003 it was easy to impress people with something new. Or so Siemens thought. In the race to develop the burgeoning mobile phone range Siemens Mobile came up with a fashion orientated model called Xelibri. In all there were four models, each of them designed in a manner that seemed to pay little mind to functionality. It is said that Star Trek was an influence on the design which was small enough to cup in your hand, smaller than smartphones are now. The first models dubbed `Space on Earth` were designed by Siemens in house and a second, called `Fashion Extravaganza` were created by IDEO Design, a separate company. 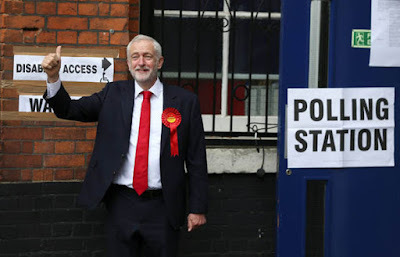 The last six years have been fairly dispiriting for Labour who had probably resigned themselves to as similarly a lengthy period in opposition as the Conservatives had before 2010. Instead what this unexpected General Election has provided is a foundation upon which to build. Instead of waiting another three years for glimmers of something like that they have it now- and in quite a big way. While all eyes are on Brexit, Labour has a chance to secure the support they have won this time- especially with younger voters- and develop the ideas in their manifesto further. Go Gal! DC films lift off at last! 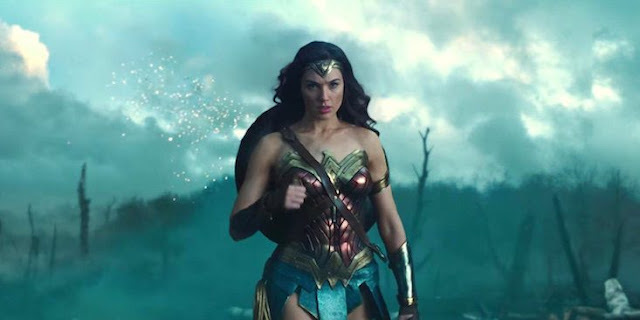 Thanks to Gal Gadot’s personal charisma Diana Prince aka Wonder Woman was about the only good thing in the otherwise clunky Batman Vs Superman so expectations for her own film were high and pleasingly the result exceeds those hopes. This is a terrific movie perfectly handled by director Patty Jenkins to kick start the DC movie universe properly. 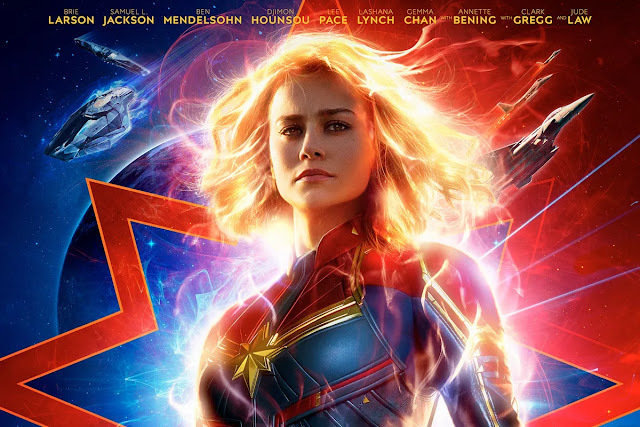 It is the equal of most of the Marvel films with which it shares a storytelling and action dynamic that keeps the audience involved from beginning to end. Jeremy Corbyn’s second half victory! It’s been an odd General Election so far here in the UK. Called unexpectedly the process meant hastily assembled manifestos and a feeling that whatever any of the parties said, Brexit was the real elephant in the room. If not a room actually in the elephant. At times its been difficult to decide who is the least capable- the party leaders or the people interviewing them. The rest of the media in its usual manner is either excessively pro one side or the other or else determined to reduce the entire thing to humourous memes and gimmicky records. Which is really going to put the serious issues across don’t you think? Anyone who thinks this election in particular is about having a laugh needs to wake up quick. Having winced at the Andrew Neill interviews and noting that only Jeremy Paxman got a word in during the Jeremy Paxman interviews, tonight we arrived at what last time was the best live interview scenario Question Time. Instead of journalists with bigger agendas than the politicians, we had the general public asking Theresa May and Jeremy Corbyn things. Not together though. And finally it proved to be Jeremy Corbyn’s moment. If Ed Miliband’s stumble from the giant question mark platform was the symbolic moment you knew he’d lost, Corbyn’s eloquent, at times impassioned performance tonight is the sort of thing that sways floating voters. In the current weird political climate would you bet against a victory?